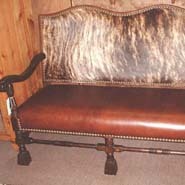 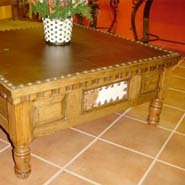 Come into Santa Fe Ranch to view our exciting range of accessories to compliment your home. 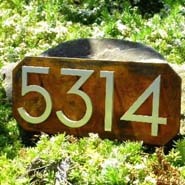 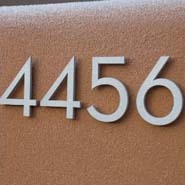 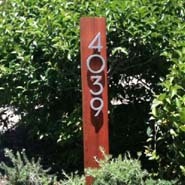 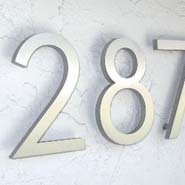 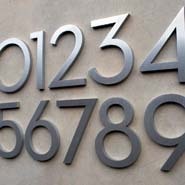 Our products include house/building numbers and letters, custom doors, vanities, copper and marble sinks. 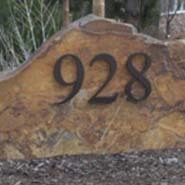 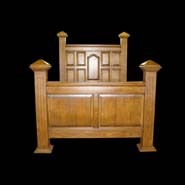 Santa Fe Furnishings in Priddis, Alberta now introduces Santa Fe Ranch with Modern Dwell Numbers & Letters. 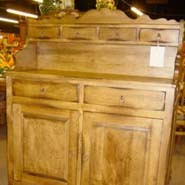 Please call for a showroom appointment (403) 931-0001.